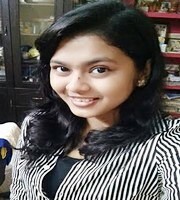 Suryasri Saha is presently doing her 3rd year of B. Tech. She is from India. She loves writing and she believes poetry is her forte.